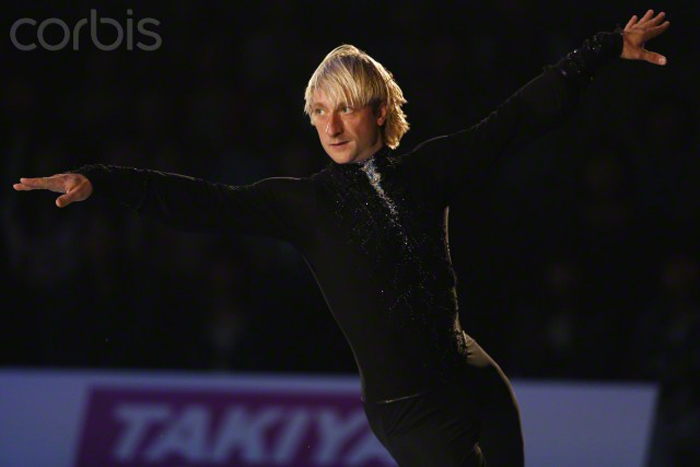 The performance of @EvgeniPlushenko in FaOI was splendid! 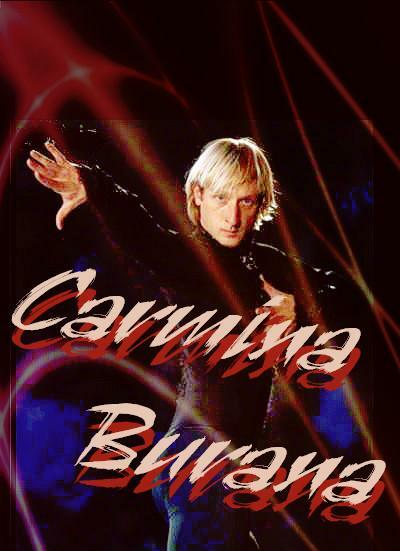 Carmina Burana is very amazing! I like it!!! 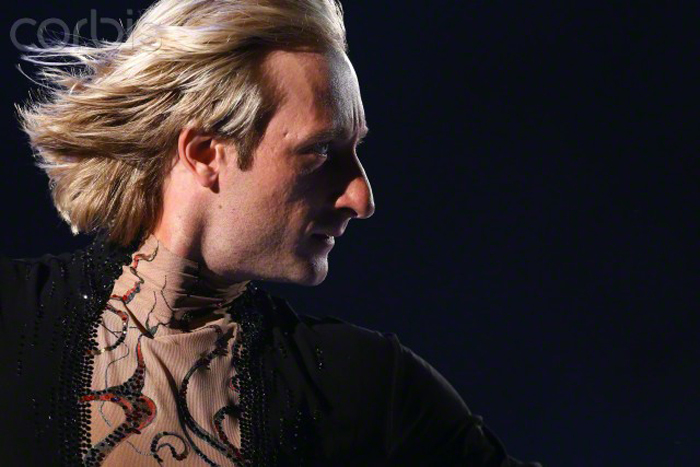 Pulumi made music montage - "Carmina Burana" without japanese commentator! I have remade the video.